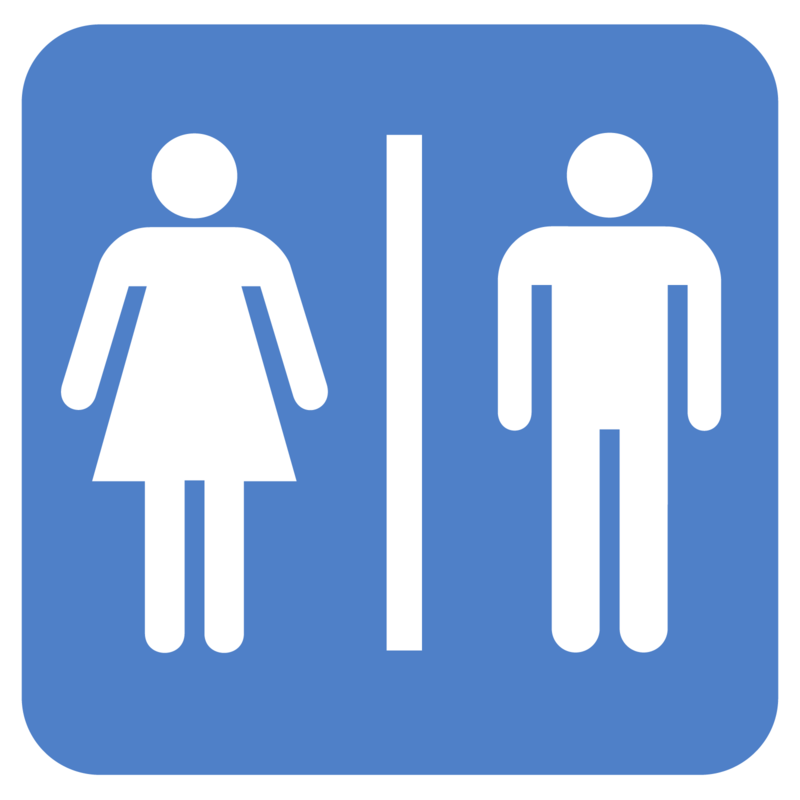 Who would have thought that one day there would be an app on your smart phone that would help you find a bathroom? What a great idea! This app would have been especially important if I was indeed in the need of a restroom break and pregnant while on the road. I still remember those days! Even now, I’m sure I’ll make use of it, just not as often as I would if I were expecting. If you are, this is a must have for your phone. This app is also good to have if you are potty training your child!? I remember one time when we were traveling from Virginia to Pennsylvania and my son said? “Mommy, I have to go potty.”? We were in the middle of nowhere on a Pennsylvania highway. My husband soon forgot about my son’s urgent need. About a half hour later, my husband said, “Son, do you still have to go potty.”? His reply was, “no” and we both knew what that meant. Oh how this would have been handy. ?Clean up was no fun! Skechers Shape-ups. Do They Work? You’ve seen them all over town. More women (and men!) are wearing Skechers Shape-Ups than ever before. The first time I saw them I thought they were ugly, if not somewhat orthopedic looking. But guess what is on my feet at this very minute? 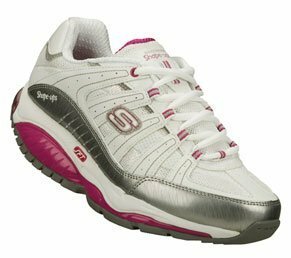 Cute white and pink Skechers Fitness Junkie Shape-ups. Let me tell you all about them. Skechers Shape-ups are advertised to tone your muscles and promote weight loss. Shape-ups have five layers, including the upper, sock liner, midsole, kinetic wedge and outsole. The kinetic wedge is the key to Shape-up’s comfort with its shock absorbing properties. When I put my foot into these tennis shoes I feel like I am walking on air. I have heel spurs on my left foot and usually have to use insoles in all of my shoes. I don’t have to put anything inside of my Sketchers because of just how comfortable these shoes are. I?m embarrassed to say just how poor my posture is as well. But after wearing Shape-ups for a week I found myself walking naturally straighter in my day to day shoes. But have these specialty shoes really helped me to tone and lose weight? The first few days I wore them my muscles were aching. Consumers are instructed to first start wearing them for short periods of time. But I loved them so much I kept them on longer than recommended, making me feel like I had truly worked out. Now I wear these shoes for my daily power walks. They mimic a walk in soft sand, making your steps work for you rather than against you. After several weeks, my calves are tighter and more defined. Furthermore my weight loss has increased since I’ve worn these shoes. Skechers Shape-ups are costly, with some reaching more than $140. I found my regularly $100 pair on sale for $80 after a few weeks of searching. So if you decide to buy these sports shoes, look for a sale either online or in local stores. Personally, I am delighted with my new Shape-ups!